Tree Surveys and reports for BS 5837: 2012 and Tree Condition reports. 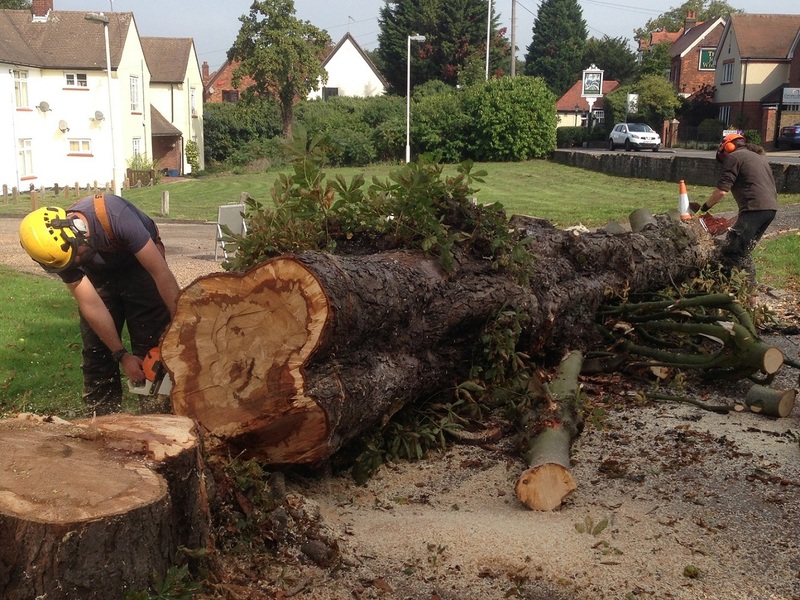 All types of Arboricultural contract work undertaken for any type of site. Fully insured and RAMS supplied for each contract. 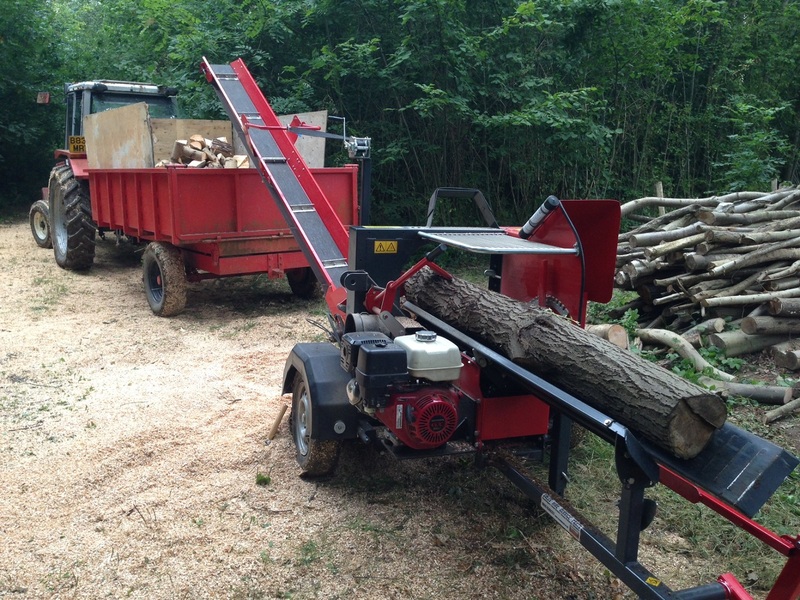 At Crown Tree services we take pride in our excellent level of customer service. 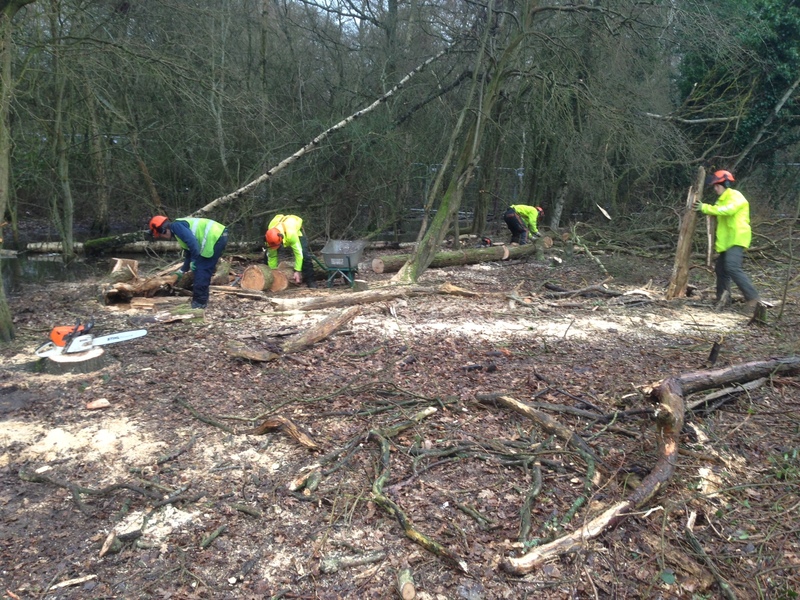 We directly employ our staff with full training and certification to carry out arboricultural works. We service mainly Home Counties of the UK. We have comprehensive Health and Safety policies, codes of conduct and are fully insured.